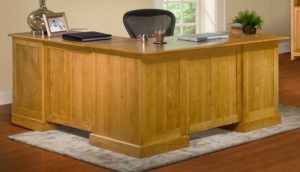 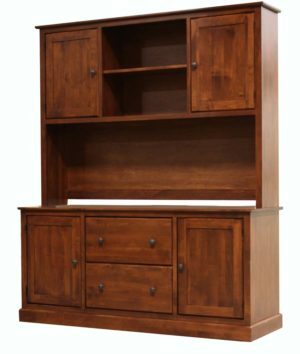 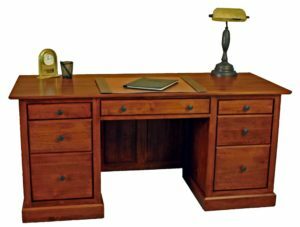 Solid wood home office furniture is one of our specialty. 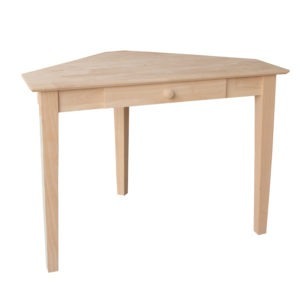 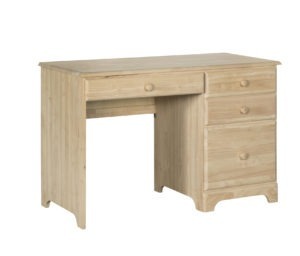 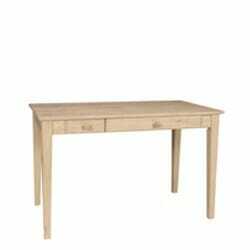 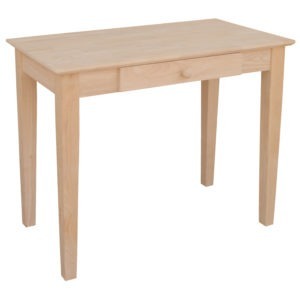 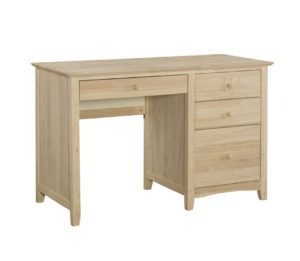 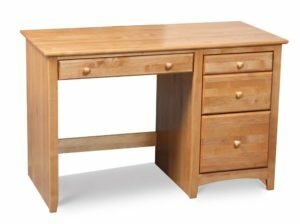 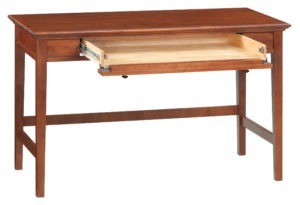 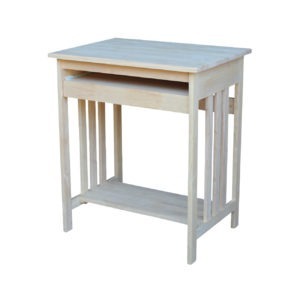 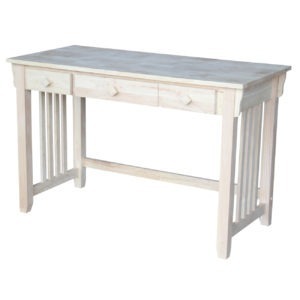 We offer simple wood tables with drawers as well as larger executive style desk. 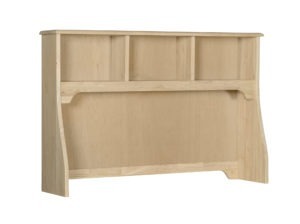 All solid wood construction and quality throughout. 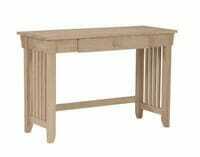 Sold unfinished as well as factory finished options available.